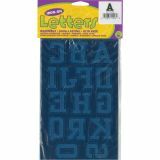 Soft Flock Iron-On Letters & Numbers 1.75" Collegiate - DRITZ-Iron-On Letters and Numbers. 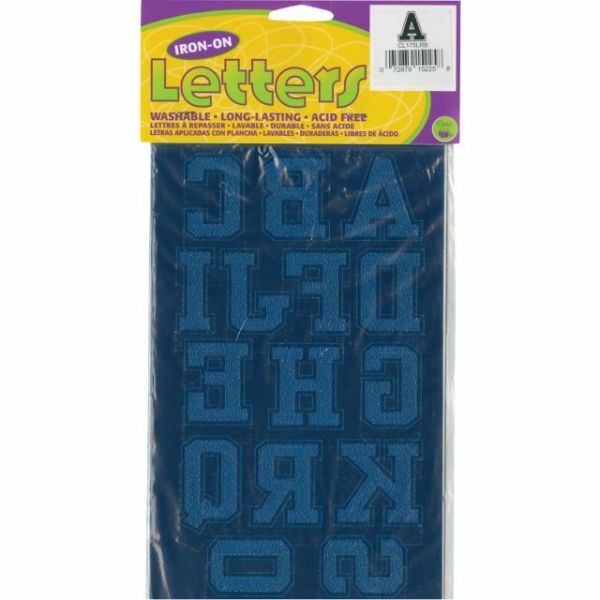 Soft flocked 1-3/4in Letters and Numbers. Easy to apply, easy to care for and long lasting. Font: Collegiate. Package contains forty-seven letters and numbers. Imported.